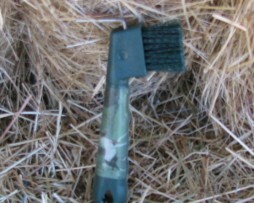 View Cart “Veterinary Gamgee Roll 500gm 30cm x 3m” has been added to your cart. Antiseptic and fungicidal. 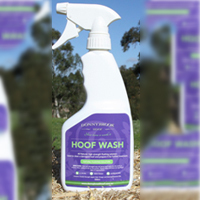 A high foaming wash ensuring clean coats for prevention and treatment of skin disorders in dogs cats and horses. 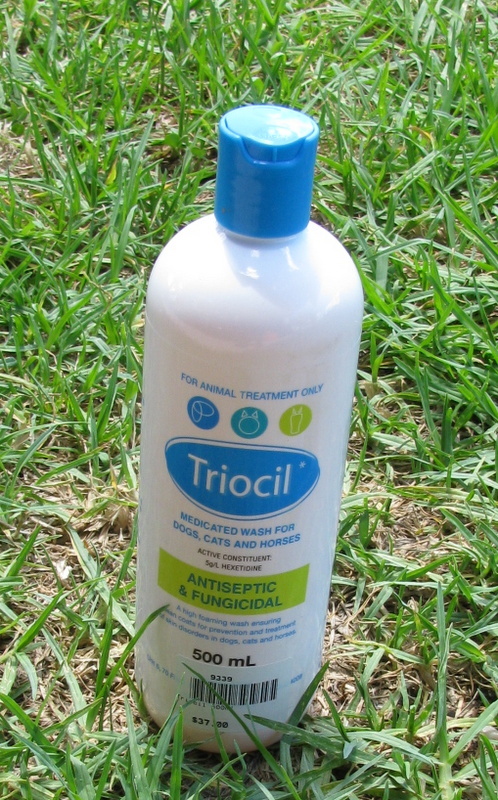 Thoroughly wet the animal with water, apply triocil to coat and skin in amounts sufficient to effect a satisfactory lather. 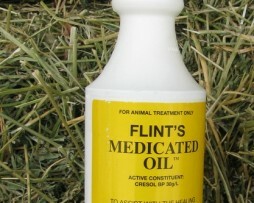 (approximately 150ml per litre of water for a horse) Quantity will vary with length and condition of coat and size of animal. Rinse thoroughly especially on white coats to remove all residual wash.